Not a house yet but a spectacular location to build your dream house! A private 2-acre homesite already approved for a 4-bed home in North Cumberland on the Wrentham, Massachusetts line. A great commuter location. Be close to everything but have your privacy. 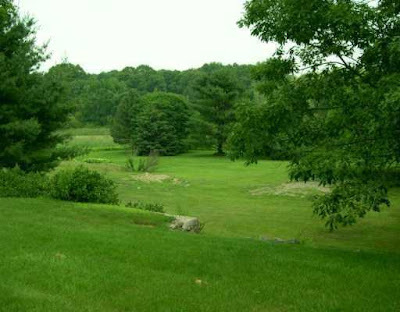 With 260' of frontage this property has beautiful rolling hills, mature trees and a pond. Call (401) 457-1745 today for more information and your private tour of this very special location.